Each horse is divided into 20 shares—costs shown are fully inclusive (no extras) for a year’s ownership. You will need to have 10% shareholding in any one horse if you wish to enjoy a proportional share of any prize money your horse wins during your year of ownership. Please contact us to check availability of shares or to ask any questions. 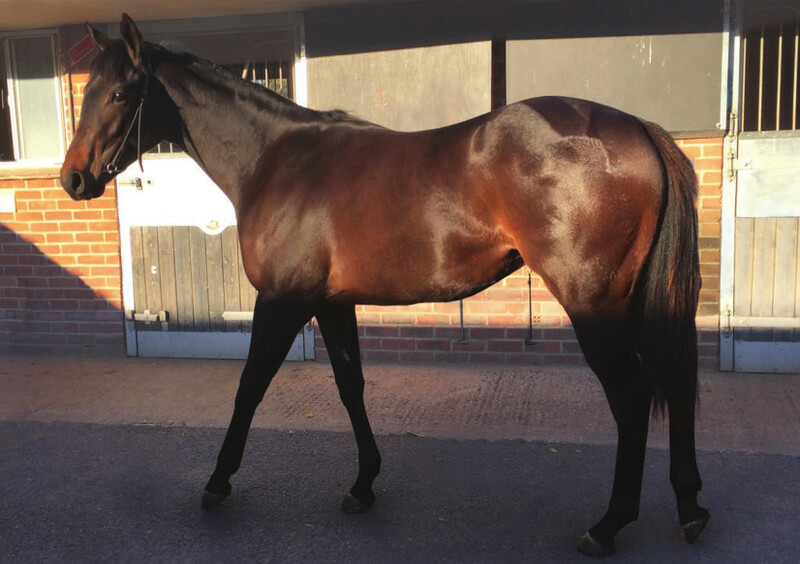 This attractive and athletic French-bred filly is by the winner of 5 consecutive Group 1 races who achieved a Timeform rating of 127 out of a mare who won twice over 7 furlongs for John Gosden and is from an excellent, speedy family that. includes multiple black type winners. Lafontaine is in training with Sylvester Kirk in Upper Lambourn showing real potential and has an entry in the £150,000 Tattersalls October Stakes at Newmarket. She is also qualified for French Owners’ Premiums. Although likely to start over sprint distances Lafontaine can be expected to stay further as a 3-year-old. Please contact us about availability of shares or for any further information using the email link on the homepage. This is a rare opportunity to be involved in a filly of great potential and with an exceptional pedigree who is the great grand-daughter of the legendary Time Charter out of a winning mare who finished 2nd in the Group 1 Prix de Diane. This filly’s sire, Mastercraftsman, was a dual Group 1 winner for Aiden O’Brien amassing over £1 million in prizemeoney and who has already produced multiple Group 1 winners. This filly’s grand-dam, Time Charter, was a four time Group 1 winner being Champion Mare in 1983 with victories in The Champion Stakes, The Coronation Cup, The King George VI and Queen Elizabeth Stakes and The Oaks. 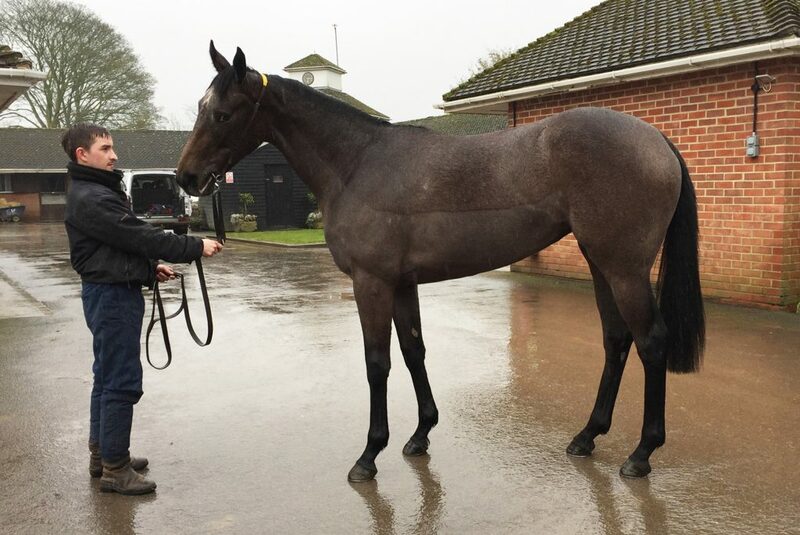 Time To Perfection is a well made, attractive and scopey filly in training with Sylvester Kirk in Lambourn. She showed promised in her juvenile campaign and looks sure to be suited by longer distances over which she has already been placed. A well-bred winning filly who’s still improving – Celestial Bay’s sire Septieme Ciel won 5 races up to a mile at 2 and 3 years including the Group 1 Prix de la Foret. A son of the great Seattle Slew out of Group 1 winning mare Maximaro, Septieme Ciel has sired the winners of 924 races and $18,500.000 including Group 1 winners Wild Angels and American Gypsy. He was also the leading sire of two-year-olds in France and is also proving to be an exceptional sire of fillies and broodmares already being the dam sire of 5 individual Group1 winners. Our exceptionally good looking filly is out of our winning miler Snowy Mantle whose first foal, Snowed Under, won 9 races on the flat up to 10 furlongs for James Bethell. Celestial Bay is in training with Sylvester Kirk at Upper Lambourn. She is already the winner of 6 races and placed over distances from 5 to 13 furlongs and is expected to stay further in due course and also win more races. In training with Sylvester Kirk, Lambourn – Delagoa Bay is an exceptionally attractive and athletic filly by Australia’s super sire Encosta de Lago out of a Goofalik mare who was a dual winner over a mile. This is a rare opportunity to share in a well-bred filly. Encosta de Lago, the world’s most expensive stallion standing at over $300,000 in 2008, is champion sire of both the top priced colt and filly at the Magic Millions Sale. He is already the sire of the winners of 37 Group 1 races over all distances – including Sacred Kingdom – ‘the fastest horse on the planet’. 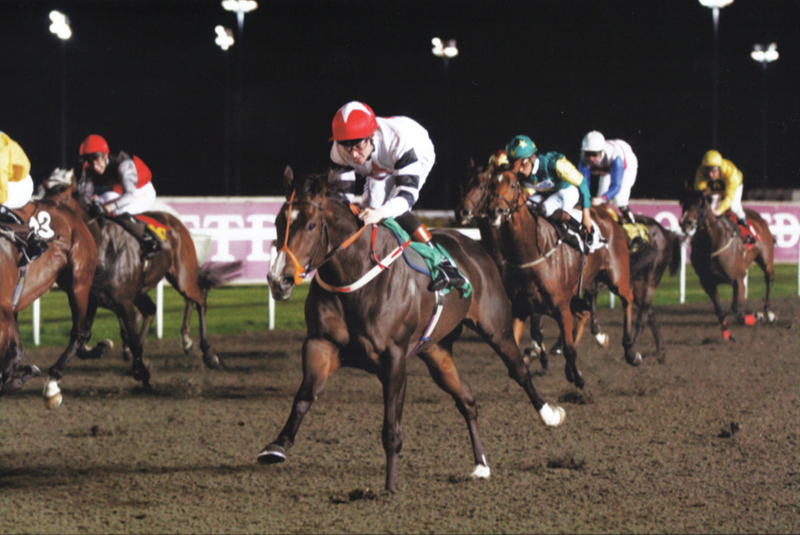 Delagoa Bay ran over 12 furlongs in her 3-year-old season being placed and showing the ability to win races. 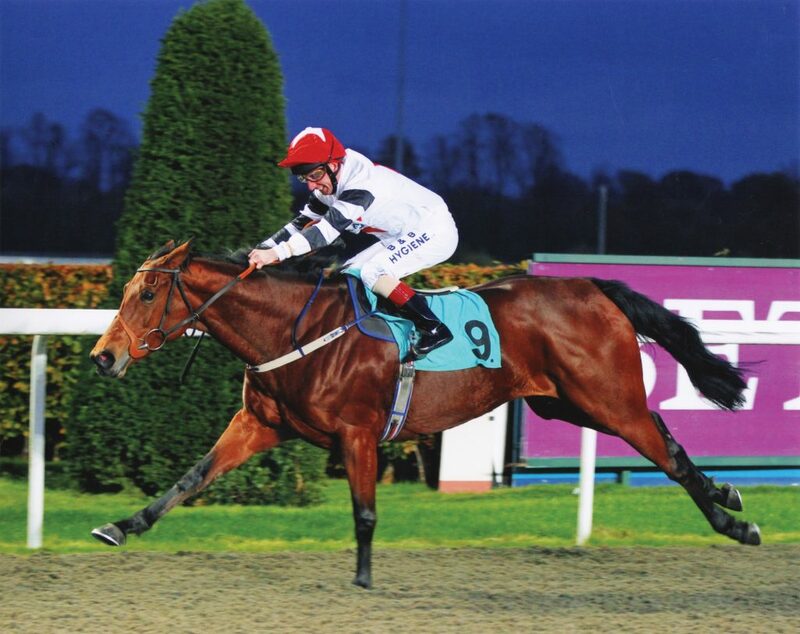 She improved as a 4-year-old being placed and winning impressively over 14 furlongs by 6 lengths at Wolverhampton and over 2 miles at Kempton Park where she is now a three times course and distance winner. Delagoa Bay is currently in training and expected to add to her 5 wins to date.